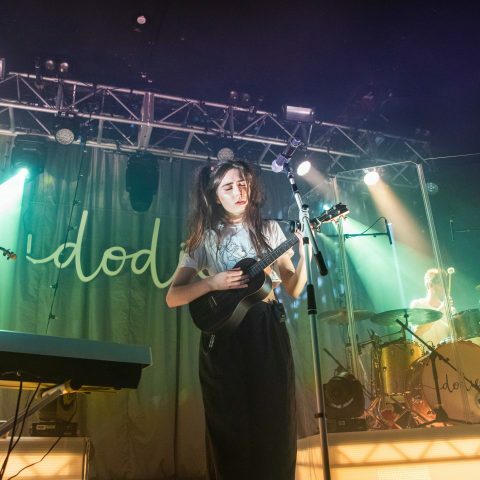 Championed YouTube star with 1.8 million subscribers, a mass following and chart topping EPs at just the age of 23 years old; rising singer-songwriter Dodie is making herself known far and wide. 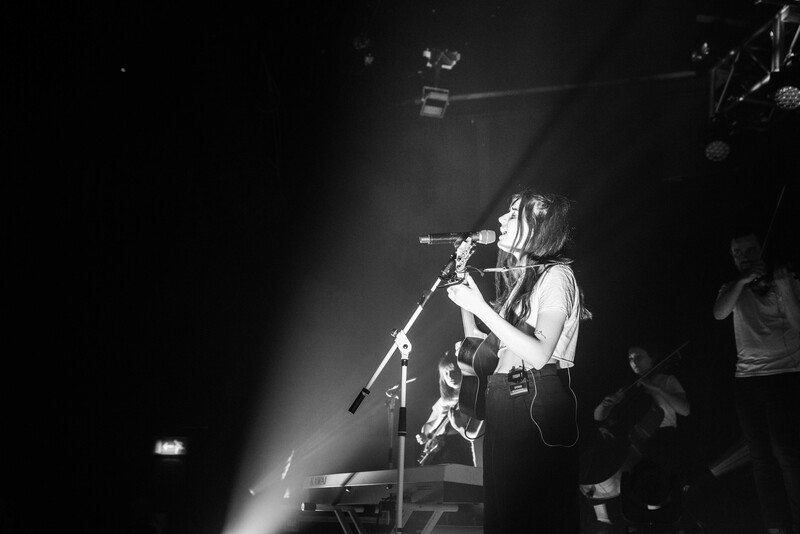 With the release of new EP Human, the independent artist is on her largest UK tour to date to support the record. 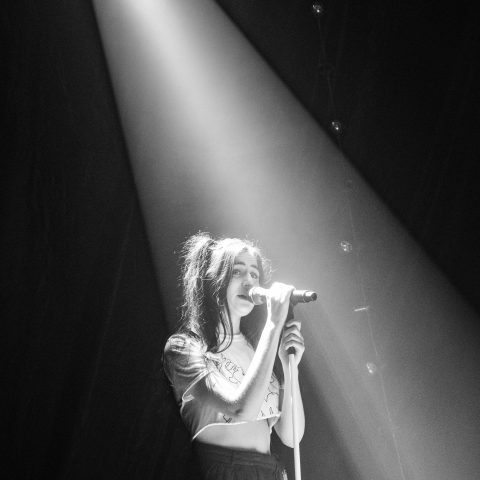 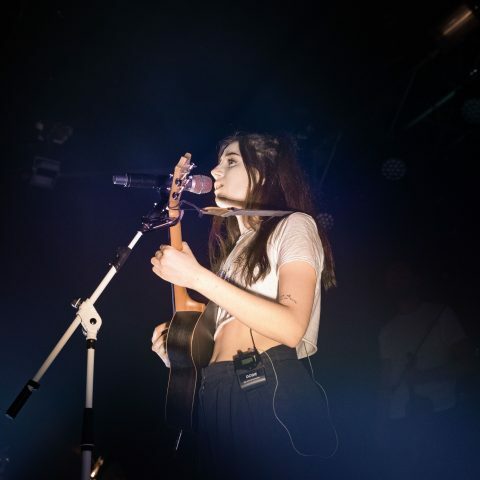 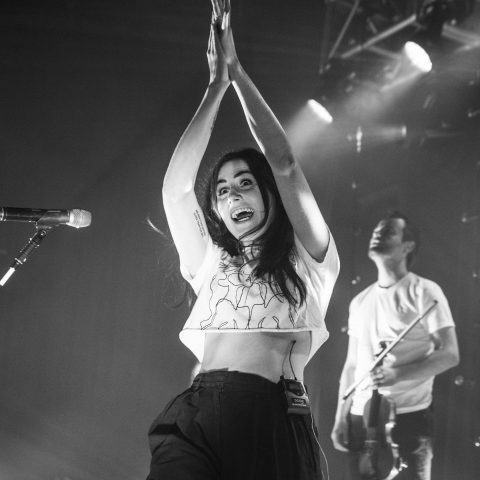 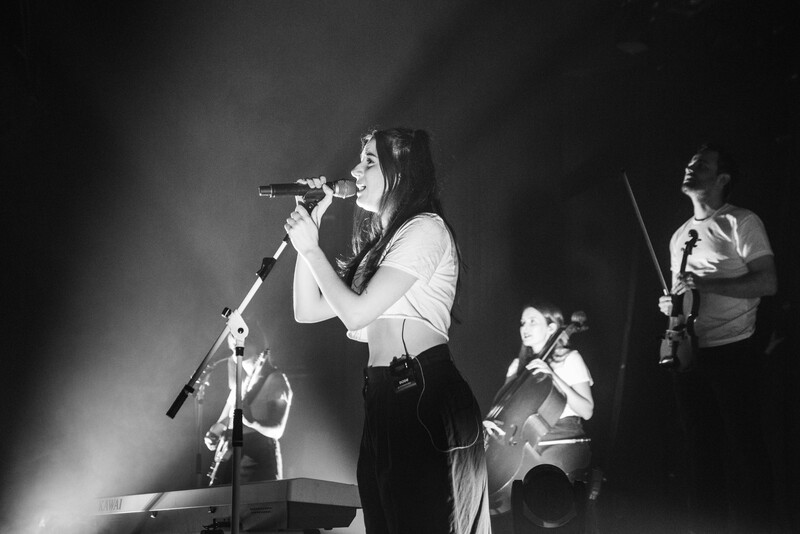 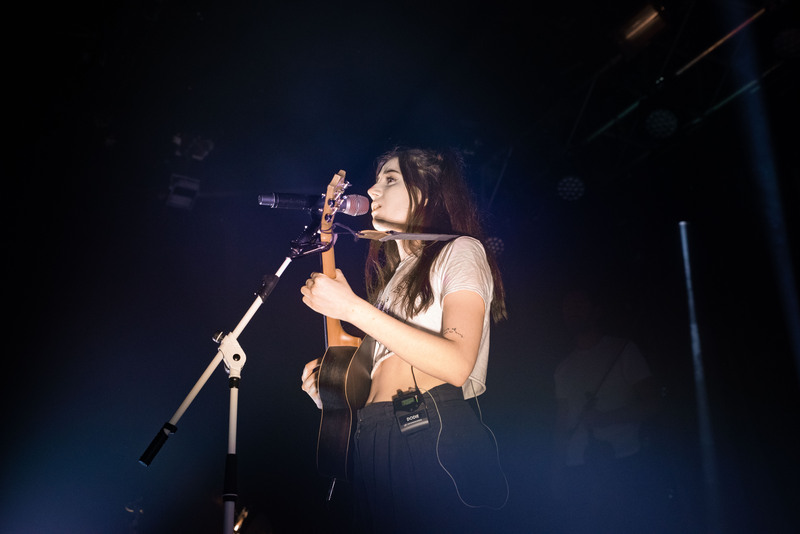 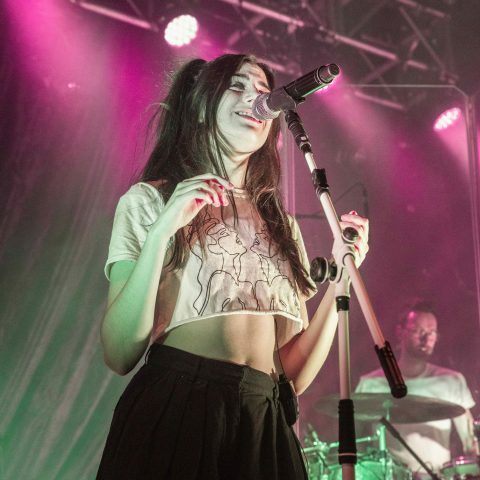 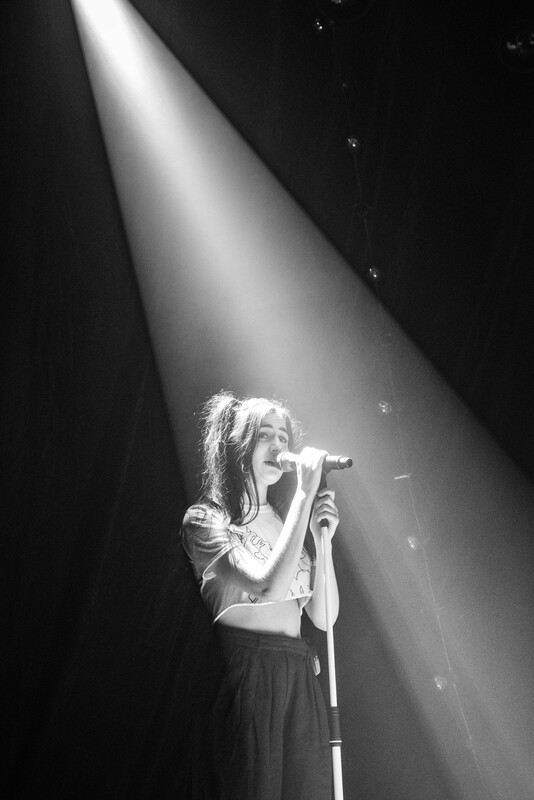 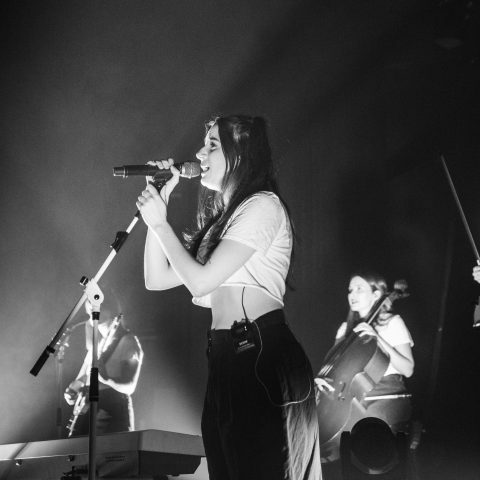 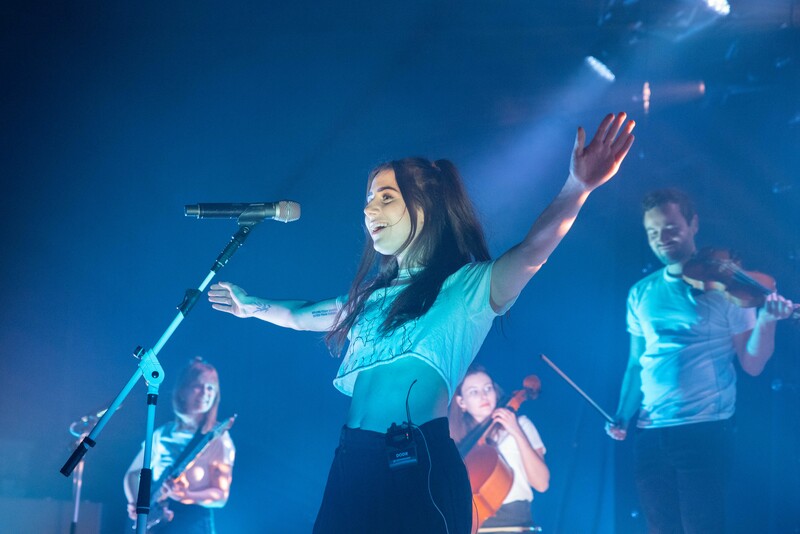 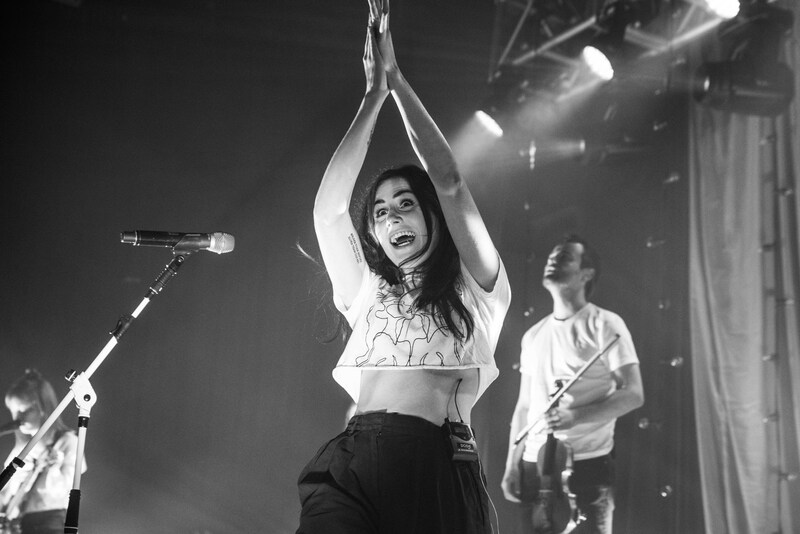 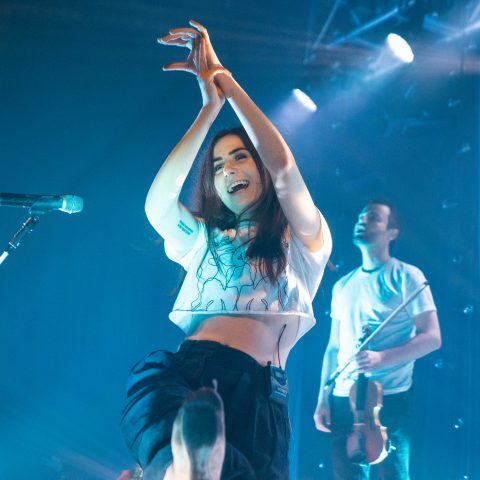 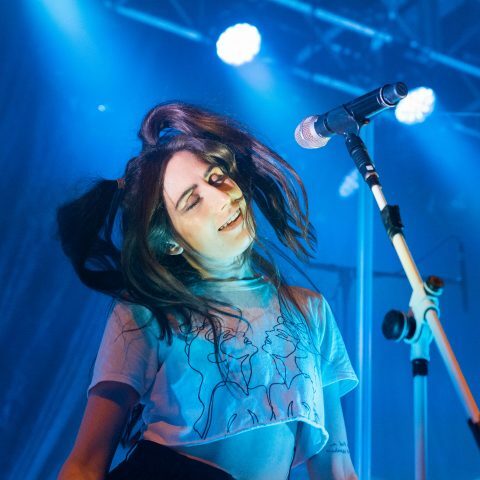 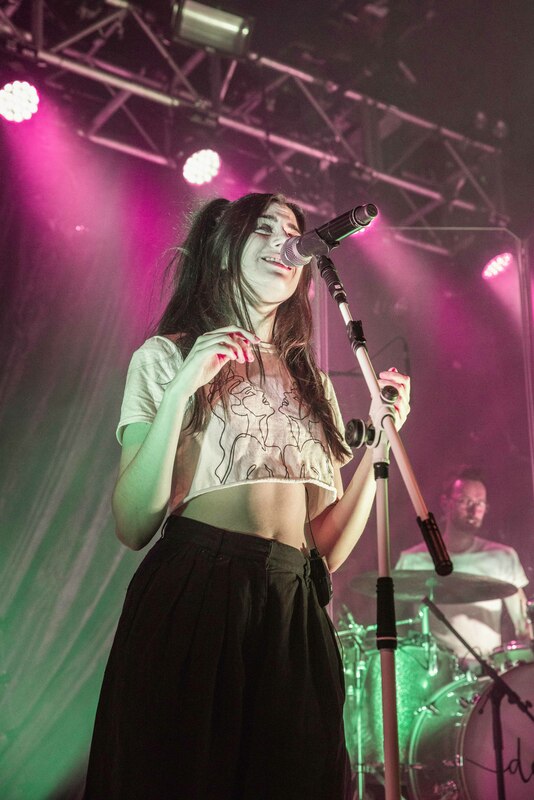 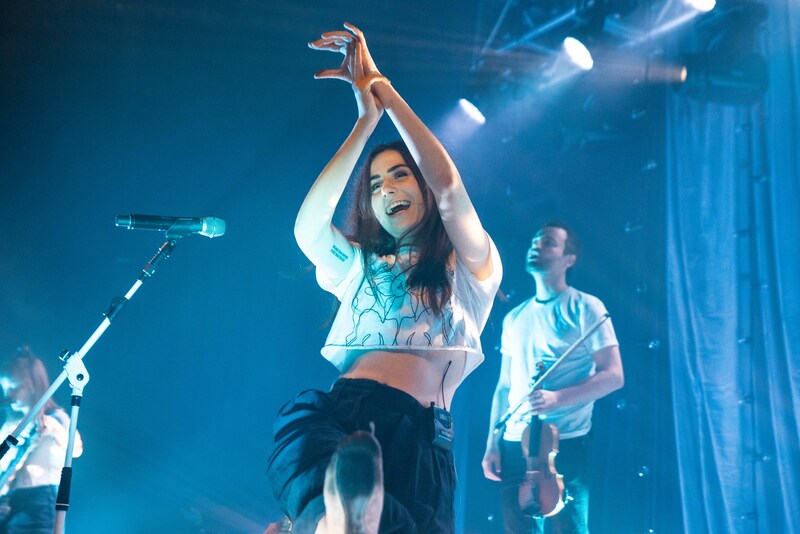 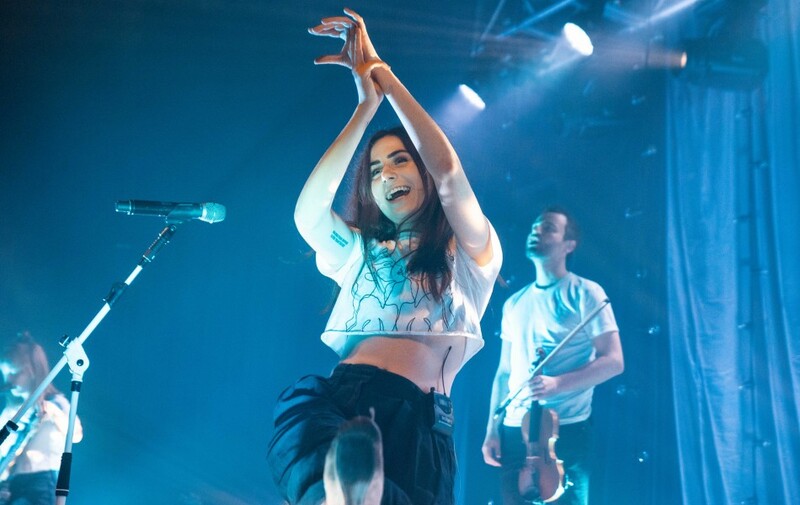 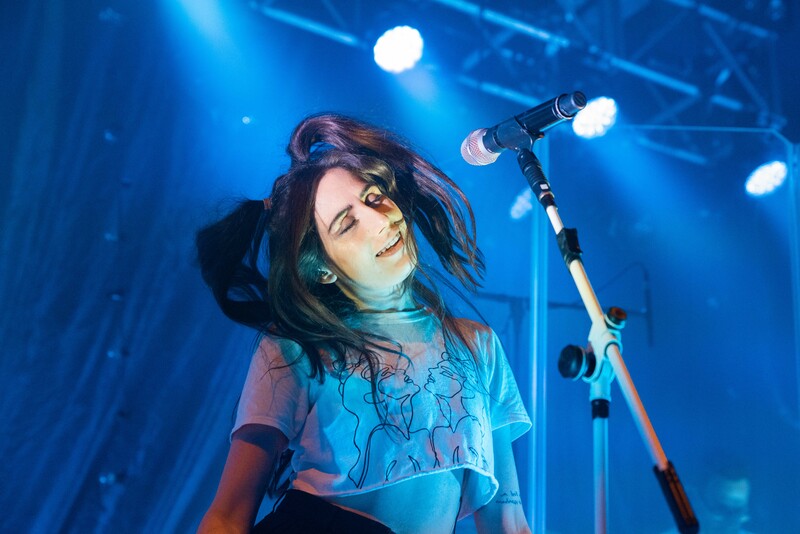 Dodie stopped by Bristol’s O2 Academy and awaiting her was a sold out crowd ready to hear her wonderful tunes and the artist didn’t disappoint, bringing her full band, charm and honest words to the main stage. 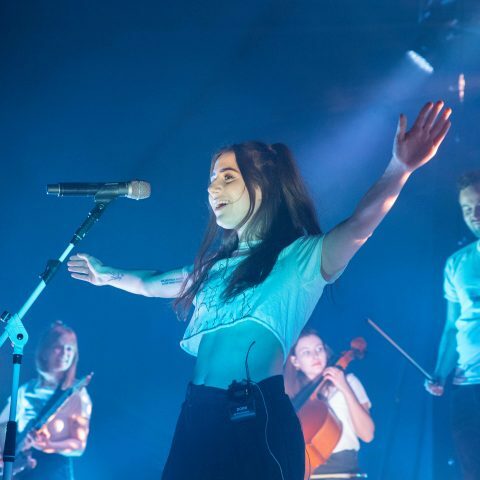 We captured all the action from the show which brought cheer, excitement and warmth to a wet and windy Wednesday evening. 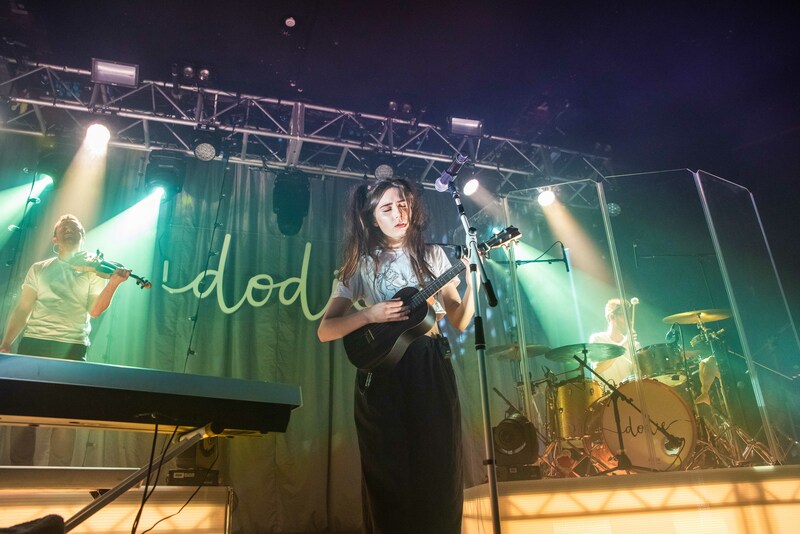 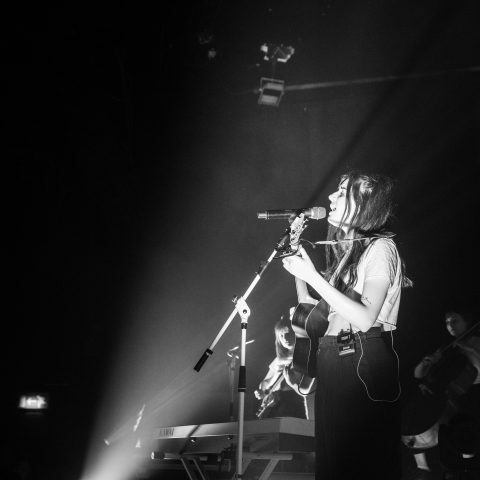 Check out the photo gallery above and catch more of Dodie’s music over on her YouTube channel.